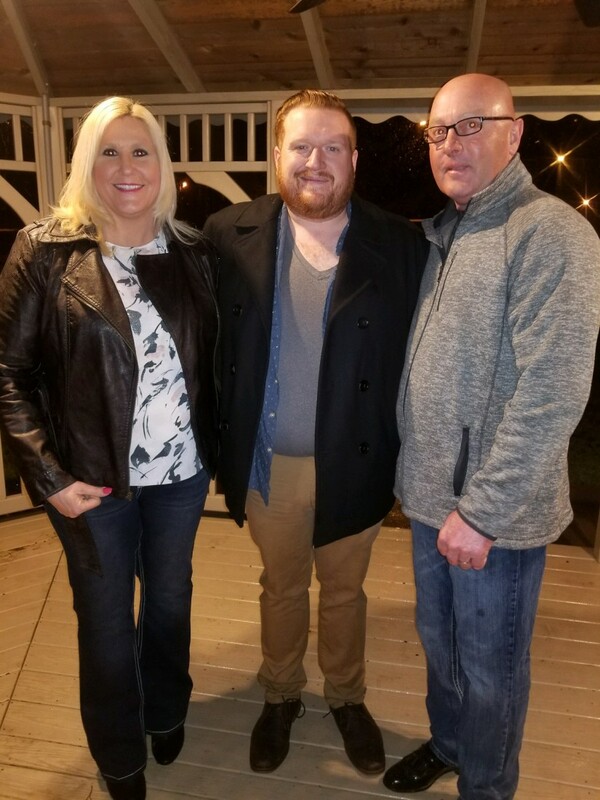 I'm an Ohio based Country Music Artist and Wedding Officiant. I have several options available for performances. Full Band and Acoustic The shows are a mix of Country Music Covers and Original Music and some Pop Rock Favorites as well. 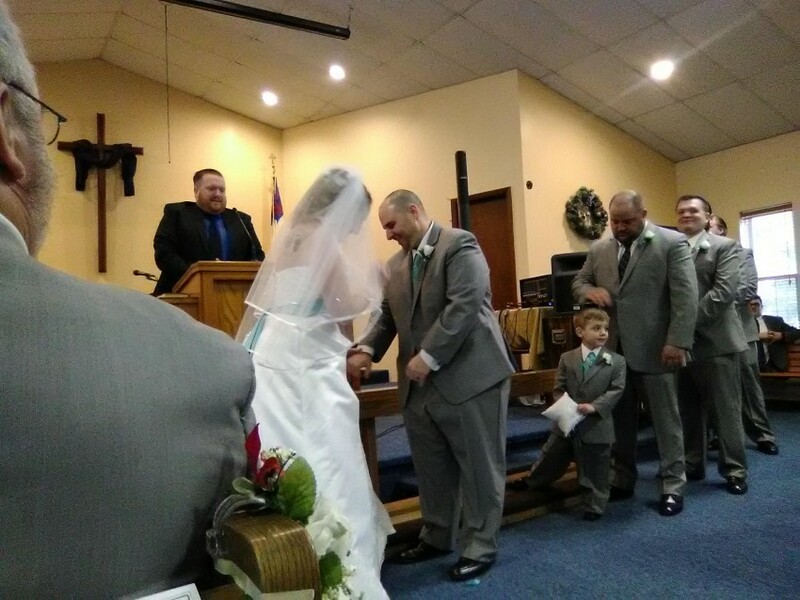 Also As a licensed wedding officiant in the states of Ohio and West Virginia, I can officiate your wedding service and provide additional services as necessary. I am also a professional vocal artist and can provide requested songs. I also work with other musicians and can provide additional services such as a pianist via subcontract. Contact me if you are interested in planning your wedding with me! Did an awesome job. Great sense of humor. Very satisfied with the services. Thank you very much! Congrats to you both! Thank you! You both were awesome! 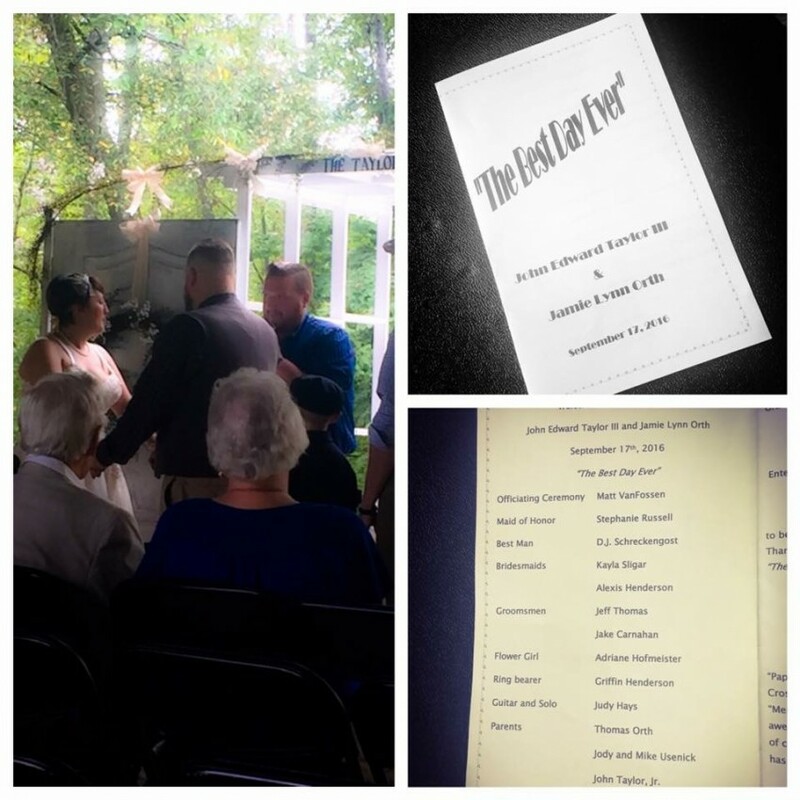 So honored to have been part of your day! Not only did Matt do a fantastic job with the ceremony, but did a down right amazing job on our wedding song. Even though he was nervous about it, I think Matt did a better job with it than the original version of it. I would highly recommend Matt. We had a spur of the moment wedding on valentines day. I contacted Matt and he scheduled us right in the same day to make our wedding date happen like we hoped for!!! He gave the most perfect sermon and was flawless. He made our elopement so special and memorable. We appreciate everything he did for us so much!!!! You cant go wrong getting this great person to officiate your wedding. He will definitely make it special and memorable.